We are excited to back for a second season with the Avon Ice Rink located at the Washington Township Park. 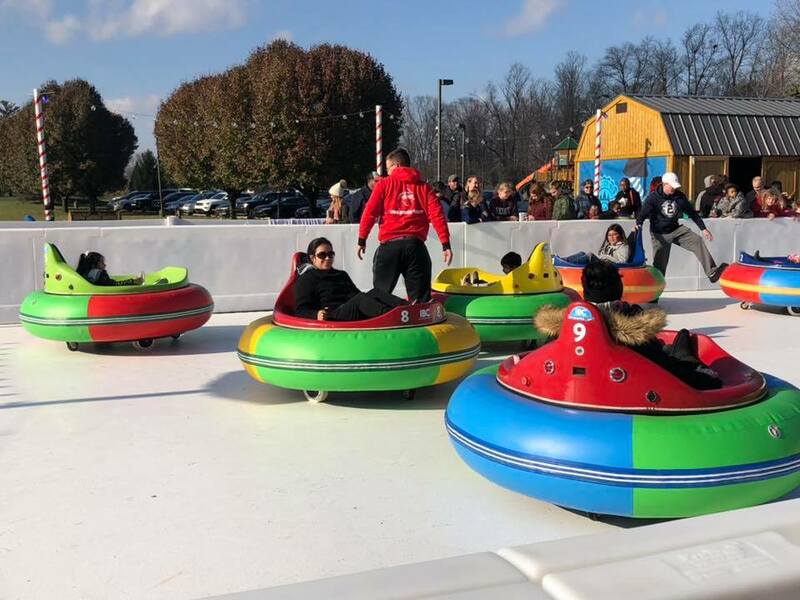 The Avon Ice Rink is a 2400 square foot synthetic ice rink that is now open for the second season at the Washington Township Park in Avon. The rink offers ice skating and also NEW this season, ICE BUMPER CARS. Be sure to check these out before the season closes on February 18th. Click the link below to check out tickets and availability.